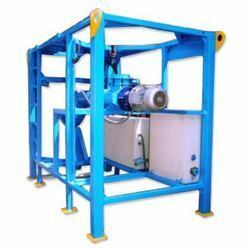 We are also a service provider in the field of Customised Machine Fabrication Services and Works. Our Engineering & Fabrication Services are provided at par with industry standards. We hold expertise in fabricating durable steel components. Besides manufacturing high quality and precision engineered products, we also provide excellent light Engineering & Fabrication Services. Our services are an epitome of technical efficiency, cost effectiveness and timely implementation, irrespective of the magnitude and complexity of the assignment. With years of valuable experience in fabricating durable steel components, we are experts at meeting individual as well as industry needs of our clients. 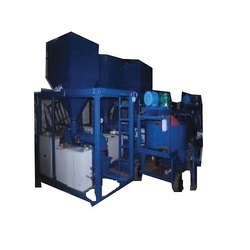 Clients can avail an exclusive range of Machine Fabrication from us, which are high on demand in the market and they are available in a range of sizes, shapes, designs and have a superior finishing. They are carried out by well trained professionals and offer a high performance to the customers in the market and have been priced at cost effective rates. Looking for Customised Machine Fabrication Services ?